** Garden Villa in Bella Vita where we offer a Maintenance Free Lifestyle. 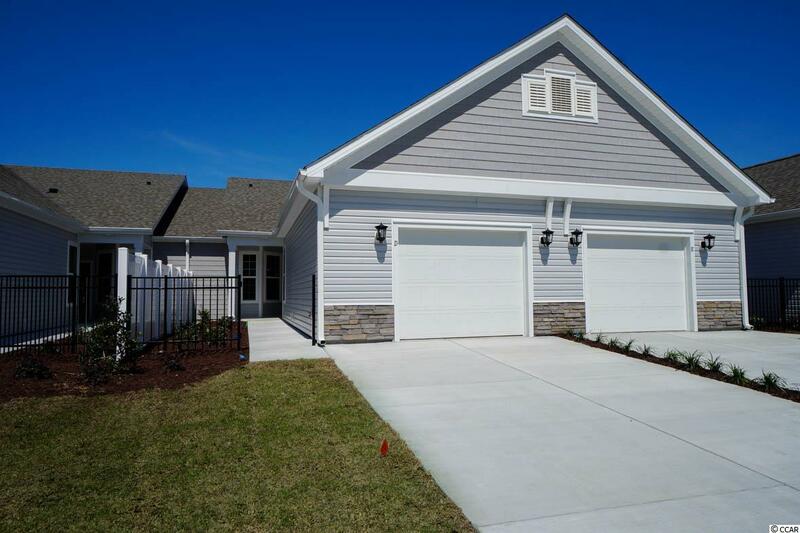 ** The Wisteria model has an over sized 1 car garage is 15 feet x 20 feet wide. Charming craftsman exterior, single level for easy living. Features a private gated courtyard. Open layout & kitchen with double bar seating; plus breakfast area, includes granite, backsplash, and SS appliances including frig. Master bath features a tile shower, double vanities & large linen. Master bedroom has a bay window & tray ceiling w/ fan. LR/DR has solar tubes allowing in natural sunlight as well, luxury vinyl plank (LVP) flooring and Cathedral ceiling, 9 ft plate throughout the remaining rooms. 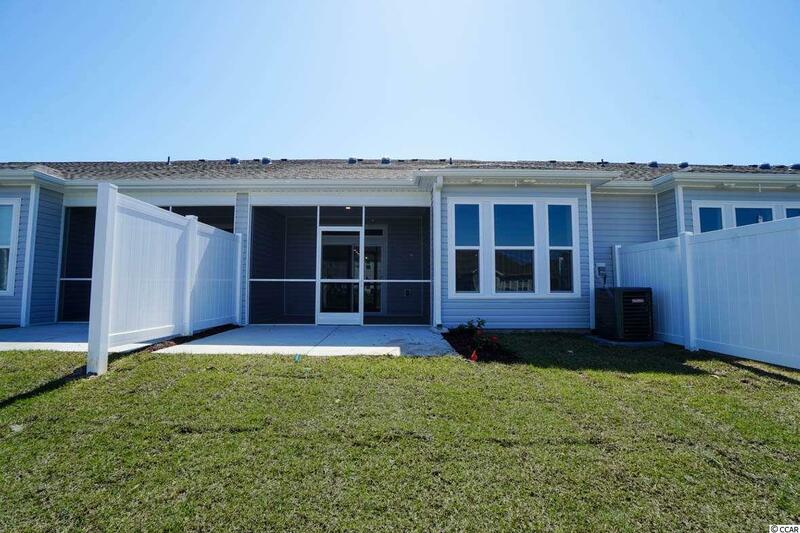 Large screened porch w/ extended patio to relax and enjoy this quiet community. 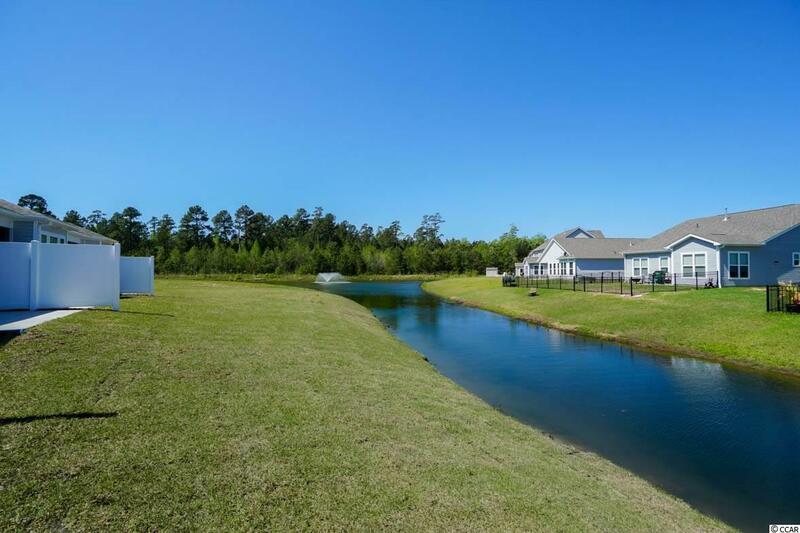 Low dues include exterior insurance, cable, water/sewer, trash, maintenance, lawn care/irrigation and planned pool, club house with fitness center. 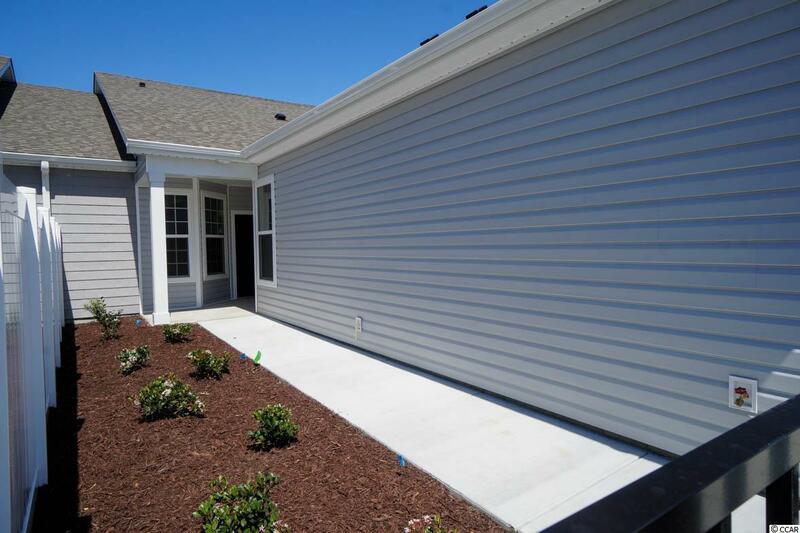 Come see this energy efficient Garden Villas at Bella Vita! Where you'll save money on your electric bills each month!! Energy star Certified, every home built is rated and tested for HERS score. Home includes Air barrier, additional sealing, R-15/R-38 insulation, Low E windows, LEDs, Hybrid Hot water heaters and much more. Saving you roughly 30% over a non-ES certified home or resale. Seller will contribute toward closing costs contingent upon the buyer financing with one of sellers preferred lenders. Some Pictures are taken from model and similar unit and options may vary. Amenity Center, Fitness & Pool complete/opening April!